ASEAN Summit in Singapore this week. ASEAN’s chair this year, Singapore. private-market financing opportunities for promising ASEAN enterprises. 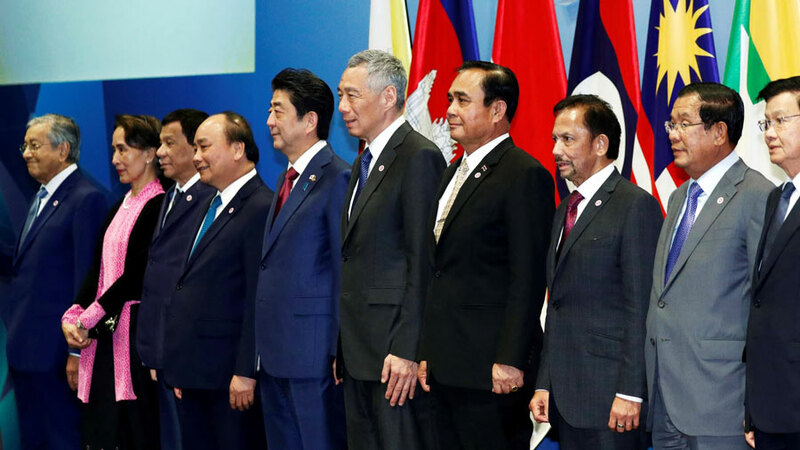 environment, and advance ASEAN’s external relations. cities plan, and to promote green jobs for inclusive growth in the region.